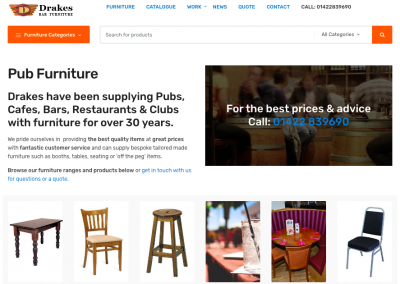 Drake’s are a manufacturer and supplier of bar / pub furniture who are based in Sowerby Bridge. 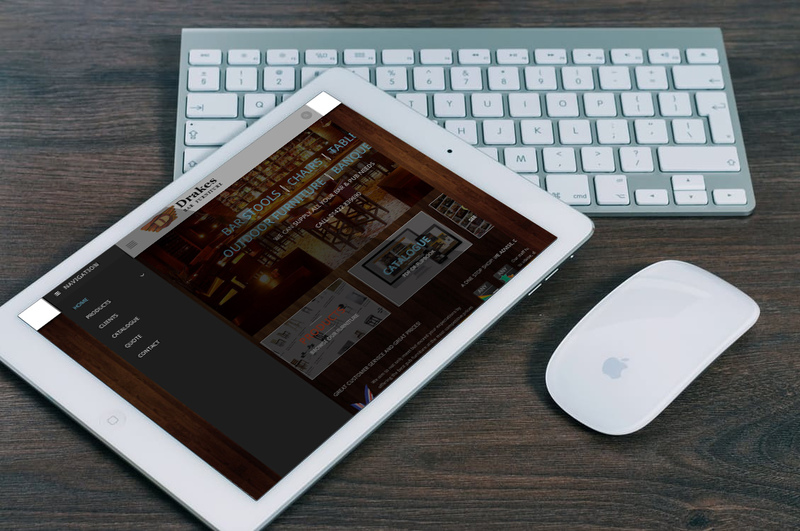 They advise, design and install all types of pub furniture including fixed seating, stool, bars and fittings. 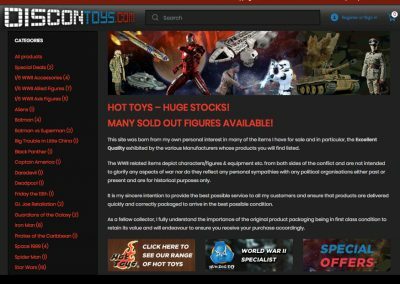 Drake’s have a massive amount of stock and wanted customers and viewers to be able to use their site as a reference. 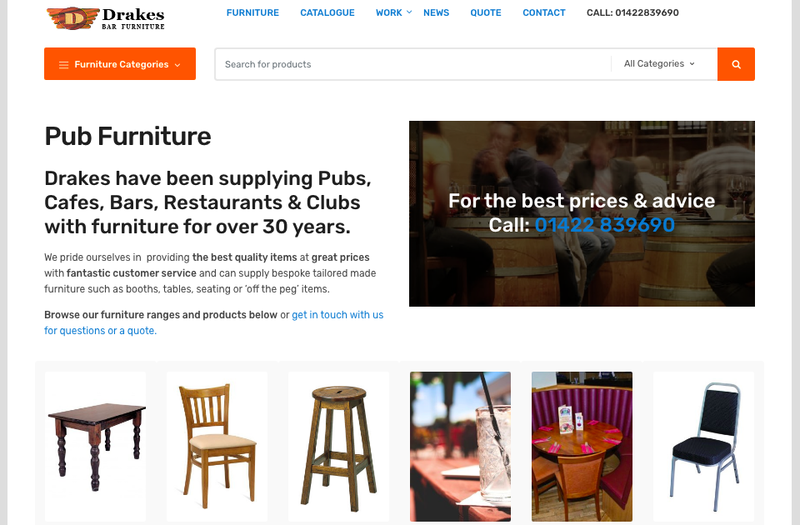 Although they didn’t want to sell furniture online they did want the site to have the same format and allow people to add items to a quote system rather than a cart. 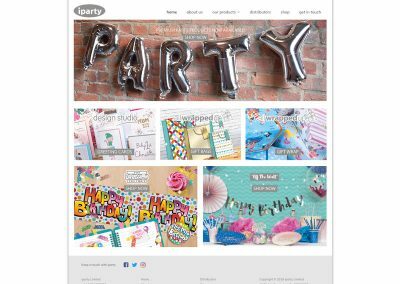 The site had to be mobile and tablet friendly and also increase their SEO ranking on Google. Drake now appear on the first page for a large amount of related keyphrases. Drakes’ also wanted a ‘Flip book’ version of their sites products which would allow a user to download or view online. 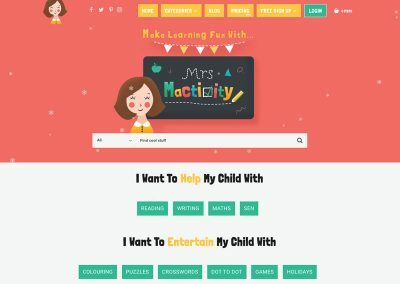 We are very happy with the site and the whole system works well. If you’re looking for someone for SEO Bradford he’s your man. Thank you for the continued support and assistance.